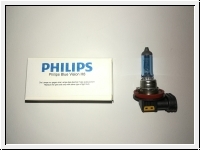 few providers who offer you for this version a corresponding, high-quality, high-quality Philips bulb can. (if Blue Vision is used as a light source in the fog lamp). 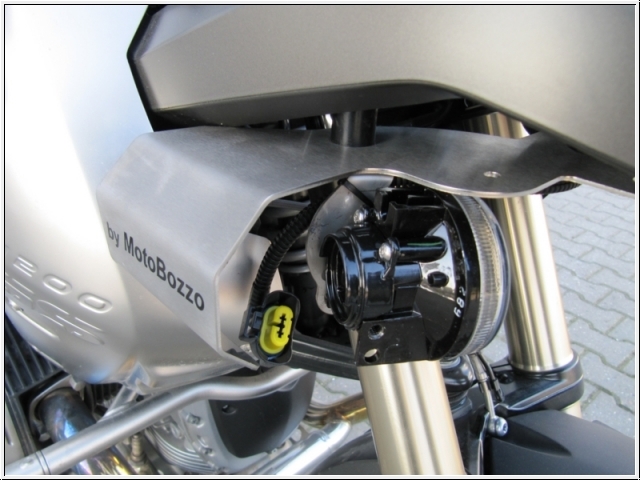 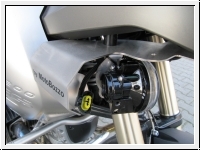 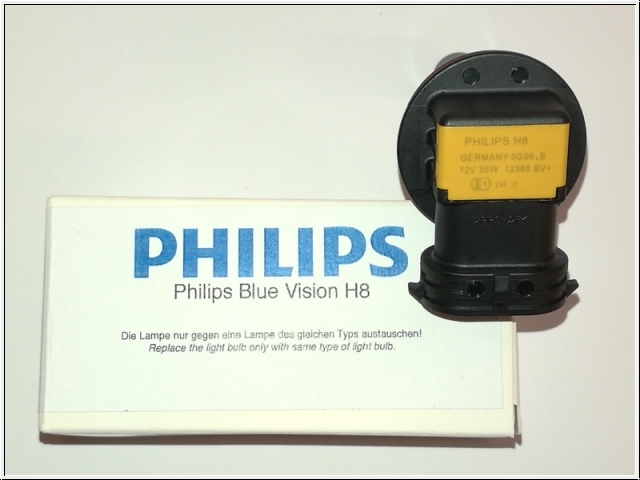 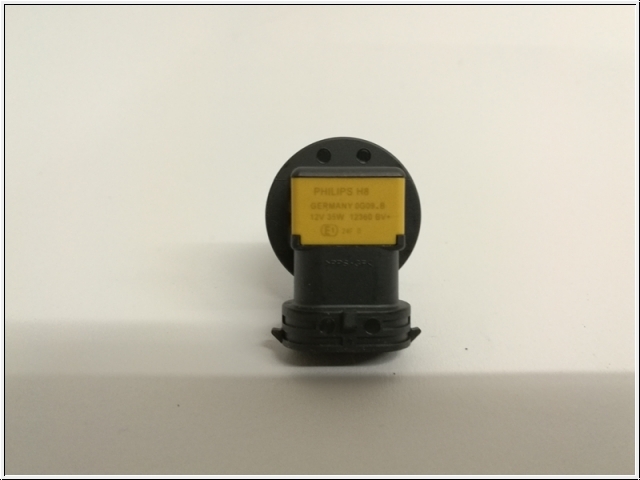 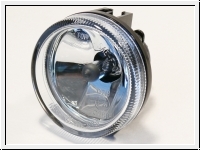 This makes the 70 mm halogen fog lamps for the new R 1200 GS lamp sets compatible with the new Philips Blue Vision. This Product was added to our catalogue on Thursday 21 March, 2019.